It's really important to develop kids imagination and the perfect way to do it is by crafting. 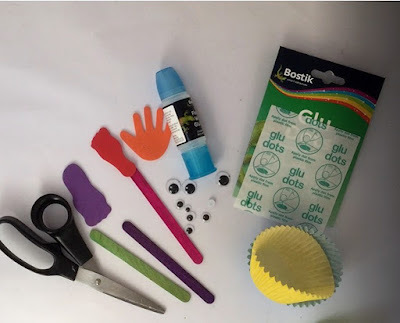 Each month I receive the Bostik Crafting Box and my (niece) little crafting buddy Little M and I enjoy making crafts to the monthly themed box. 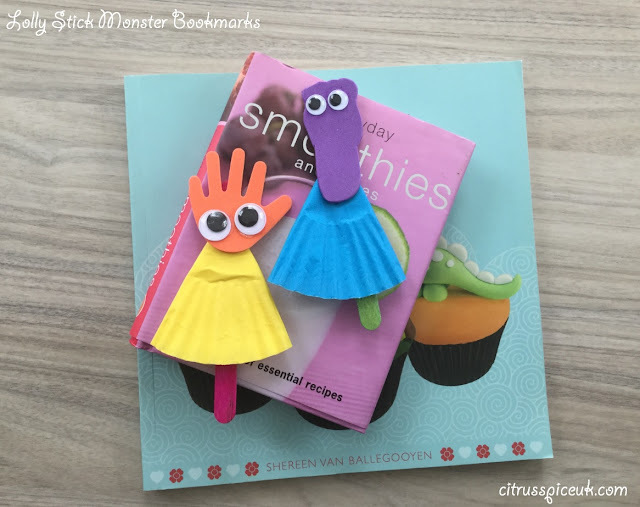 This months box was all about monsters and last week we made a lovely Monster Wall hanging, we still had a few items left over in the box so we made these cute Lolly Stick Monster Book Marks. Now we all know that kids are often scared of monsters (so are some adults actually) so our monsters we create are the cute and adorable type. Also little M insisted that her monsters were going to be girls and they would wear skirts. Who was I to conflict with a child's imagination, so you can see from the video on how to make the Lolly Stick Monster book marks and also see that they are wearing skirts!!!! She has also named them, the one in the yellow skirt is Molly and the one with the blue skirt is Milly. Little M has a really good imagination and loves role play. This craft is suitable for young children although, adult supervision may be required for using scissors and using sharp pencil. i am so glad you made the video, so much easier to comprehend! These are absolutely adorable! I can't wait to do this project with my niece who just started pre-school! She'll love it - very cute! They are adorable and it look easy and fun to make! We are bookworms in our family so the bookmarks will come in use! My daughter will love doing this! I will keep this in mind for rainy days! That looks so cute! As a teacher, I'm always looking for fun crafts! I will have to try this one! My kids love making Halloween crafts at this time of year too. These monsters are cute and adorable.It looks easy to make following your tutorial.I'd love to give a try with my kid. 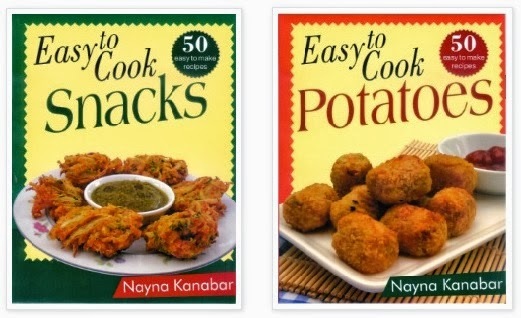 It seems so easy and they are so nicely done! Hope to try someday. Super cute, love these monster crafts! My kids would love these so much! I love creative bookmarks. When I have kids I would love to do DIY bookmarks like these to motivate them to read more. This is such an adorable craft. We were just talking about not having bookmarks and this would be so fun. I use to love to do DIY projects with my son when he was young. This one looks like such a fun one to do. That craft box from Boston sounds great to top up supplies or try something new each month! Loving these monster bookmarks and them making monsters less scary!